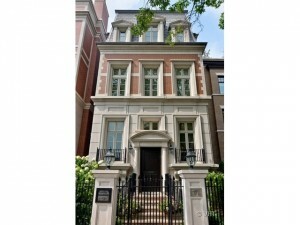 One of the most magnificent homes in Lincoln Park. Custom center entrance residence on an oversized lot. 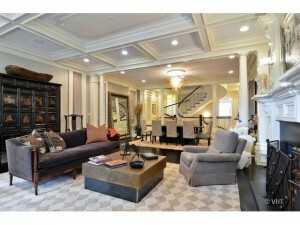 Exceptional architectural detail features the finest finishes and unique sophisticated floor plans. Elevator, grand center circular staircase, 7 bedrooms, 5.5 baths, 4 fireplaces, heated 2.5 car attached garage, 5 spectacular outdoor spaces with large back yard, garage deck & rooftop deck with fireplace.